Jemes Sport is located in Taiga center, in the immediate access of the ski resort and the parking area. 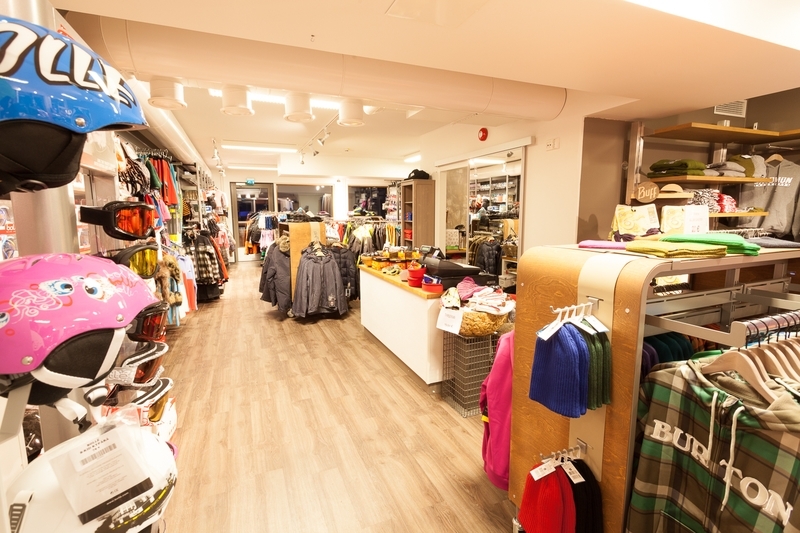 In our store you can find the Ski Rental service, clothing shop, and Salomon Shop-In-Shop. 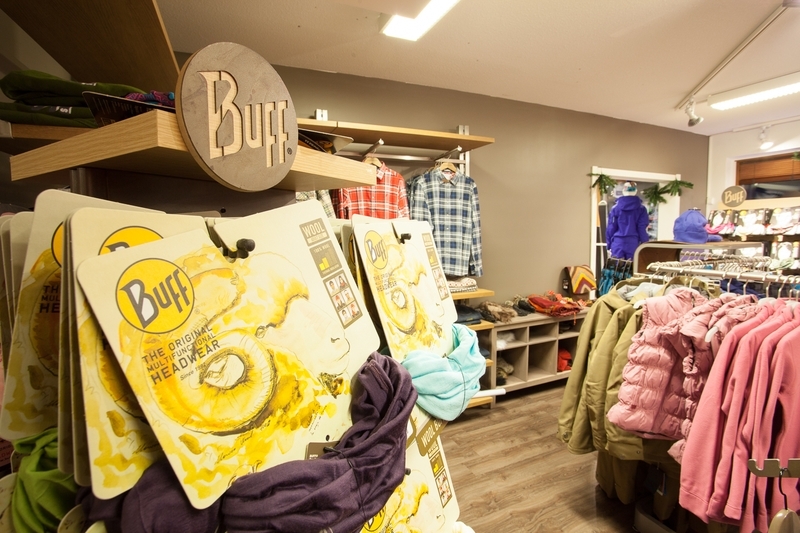 Jemes Sport is located in Taiga center, in the immediate access of the ski resort and the parking area. 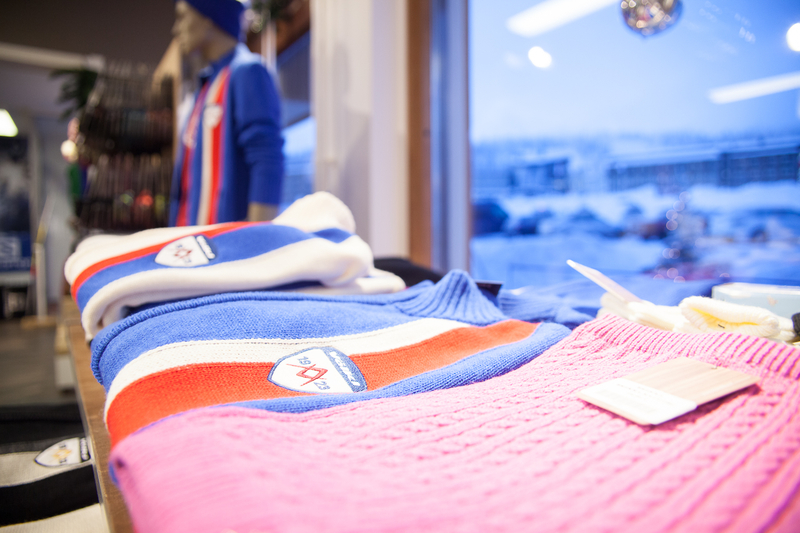 In our store you can find the Ski Rental service, clothing shop, and Salomon Shop-In-Shop. 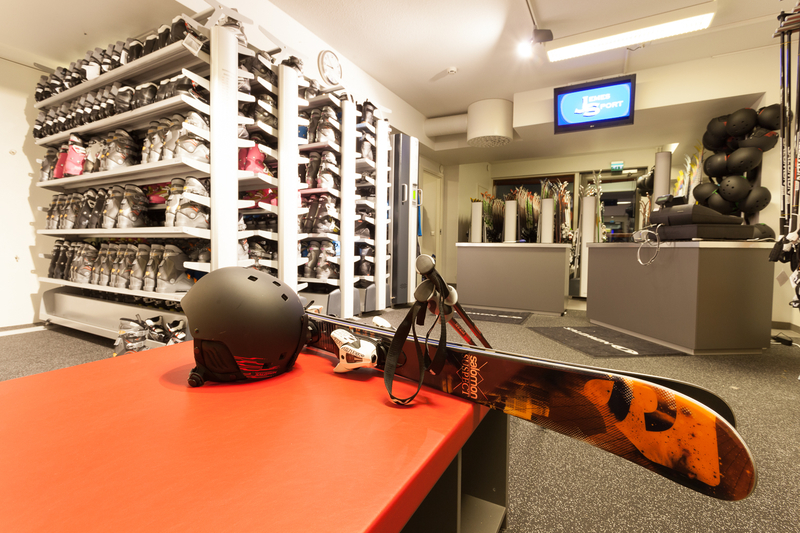 We hire out high quality equipment for snowboarding and skiing - both downhill and cross country. Examples of our brands: Salomon, Elan, Atomic, Rossingnol, Black Crows High quality Outdoor clothes and accessories for the whole family. 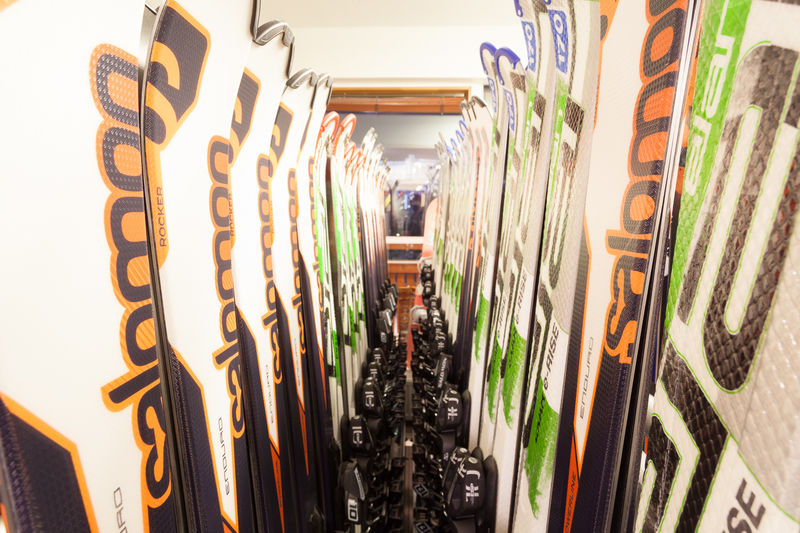 Examples of the brands we sell: Black Crows, Picture, Peak, Burton, Röjk, SN, Bolle, Killtec, Buff, Bergans, Alprausch, Odlo, Karitraa, Hestra. 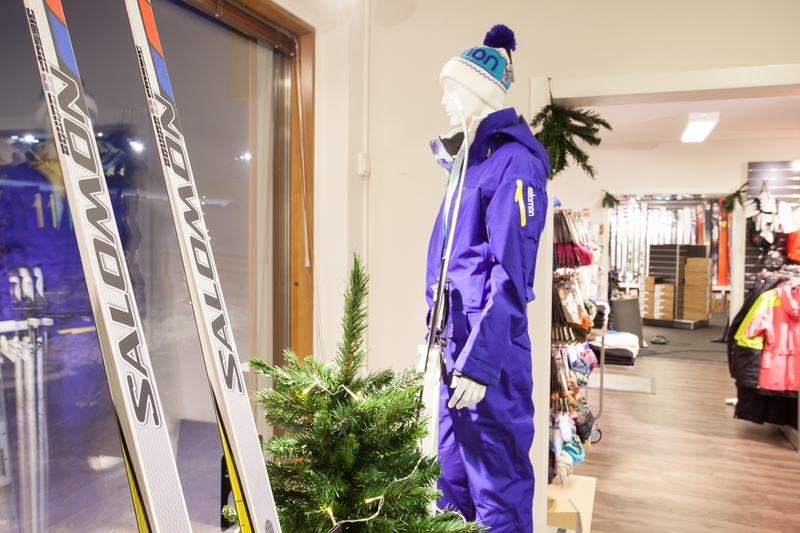 Salomon Shop-In-Shop, where you'll find all the latest Salomon products.